The ideas for bell sculptures began when I heard my neighbour ring the church bells all day after the movement restrictions were lifted on my parish at the end of the Foot and Mouth outbreak. This was the first time they had rung in six months. 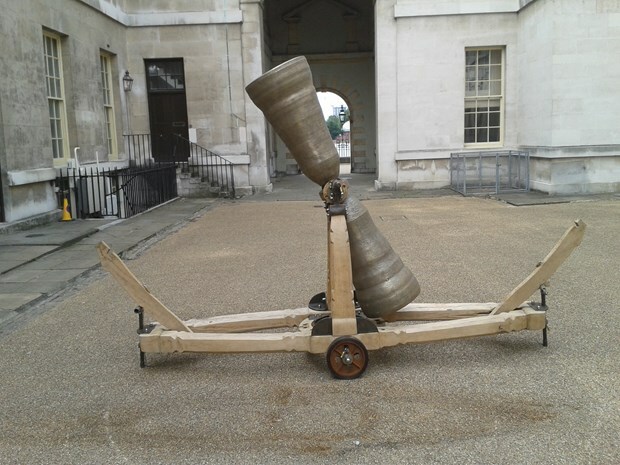 This series of sculptures began with me making a bell that can be rung by anyone. As a commemoration of the animals slaughtered, and in recognition of the spirit of my neighbours during the FMD epidemic. 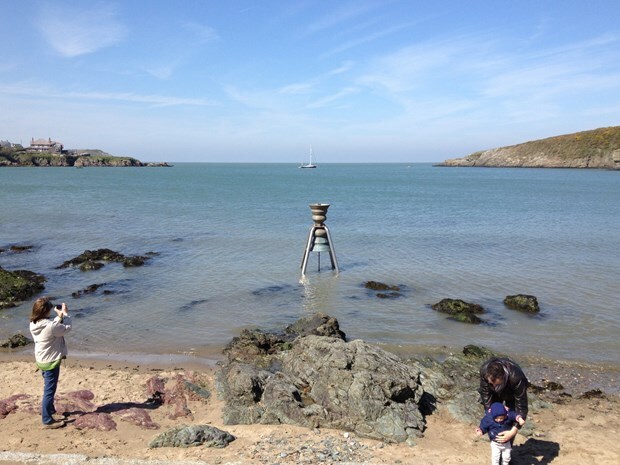 I believe this is the only public access bell in the UK. 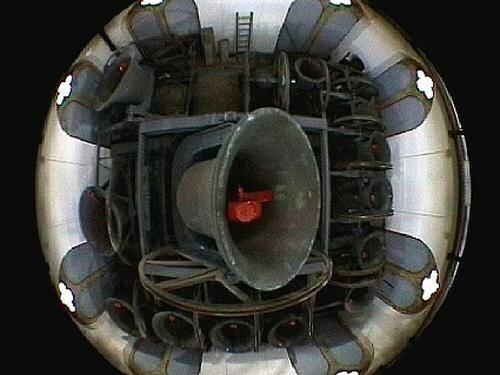 French historian Alain Corbain suggests that bells can be considered the mouthpiece of a culture. All cultures make different types of bells, and have used bells to express and symbolise themselves. There is something universal, profound, and spiritual we recognise in a bell with resonance symbolically as well as acoustically. 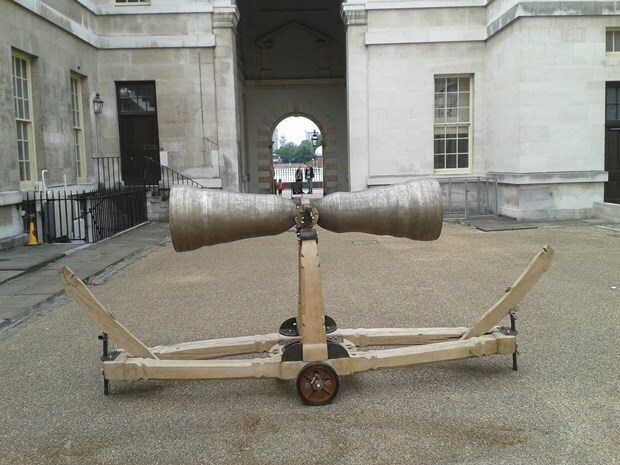 I think of these bell sculptures not only as a mouthpieces but also as earpieces. Marcus Vergette, born 1961,USA, is an interdisciplinary artist who is producing critically acclaimed work across the UK and Europe. He uses the latest computer developments in Finite Element Analysis ( which can determine the vibrations within a material) to design new bell forms with specific harmonic relationships. 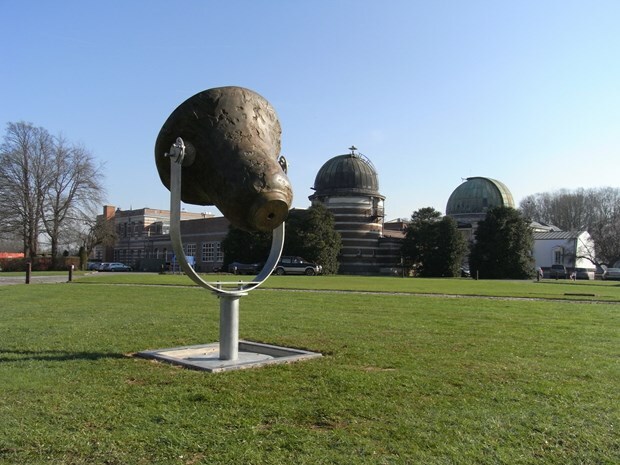 He has exhibited in the Venice Guggenheim, and in many public and private collections., He has made public sculpture in Hungary, Armenia, Czech Republic, U.S.A., and the U.K. Vergette is presently working a bell for the U.N. buffer zone in Cyprus.